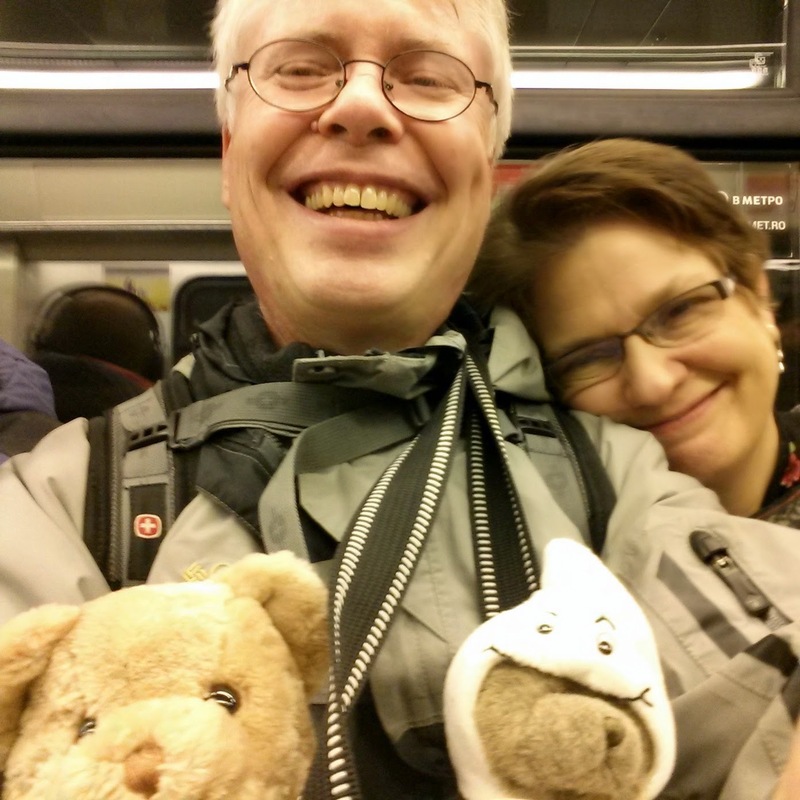 Yes, there are bears under the Moscow streets! Conscription counseling and alternatives to military service: We continue to support these ministries that help people understand and assert their rights under the law. We agreed that providing these services to conscripts does not contradict our peace testimony. Alternatives to Violence Project: We empowered staff to ensure that programs in Russia operate within the generally accepted AVP norms. We appreciated the work of AVP in Ukraine in establishing itself in three new cities. Families and children: From the city of Dzherzhinsk, we received encouraging reports of programs that have been helping families in crisis, and increasing interagency coordination for families. Ukraine: Two Friends visited our board meeting with fresh information and impressions of the conflict in Ukraine. One Friend made this hopeful point: the real news is the quiet growth of grassroots-level aid to displaced people and victims of violence, though this news is hardly ever reported. The other Friend referred to direct contacts between officers of opposing forces who seek ways to avoid violence even when politicians seem unable to do likewise. 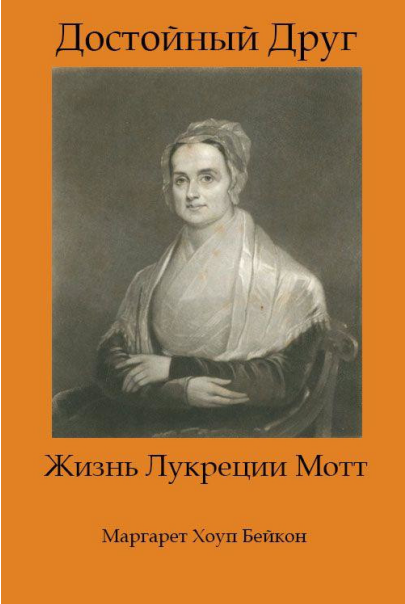 Friends' publications in Russian: Valiant Friend, Margaret Hope Bacon's biography of Lucretia Mott, has been published in Russian in the form of a high-quality e-book. Many thanks to Steve Ushioda and Mark Parker Miller at Scribe Inc. for contributing e-book creation and design services! ... and online access: The redesigned quakers.ru Web site has taken off in a big way: on this constantly refreshed site, pageviews have gone from an average of nine visitors a day (reading 13 pages) before the relaunch to a current average of 44 visitors a day (reading 116 pages). Are you in England this month? Places are still available for the Woodbrooke course "Russian Adventures: Russians, Quakers and Civil Society." Several staff and board members are organizers and presenters for this program. As promised last week, here are a few words about the panel program on Islamophobia in which I participated last week. I'm still not sure why I was invited to participate, but maybe it was my years with Friends United Meeting. During those years, I helped oversee the Ramallah Friends Schools, who have a 145-year history of educational collaboration among Christians and Muslims. Islamophobia is, at least in the USA context, just another form of xenophobia. As with all of xenophobia's other manifestations over the years, it depends on people not seeing the whole picture (how many countries have so-called Islamic states bombed and invaded, in comparison with states traditionally associated with Christianity? ), and it is often a tool for politicians who find it expedient to scare the electorate. Islam, in my experience of long conversations with Muslim people over many years, is actually centered upon the very same God, Creator of the universe, whom Christians revere. 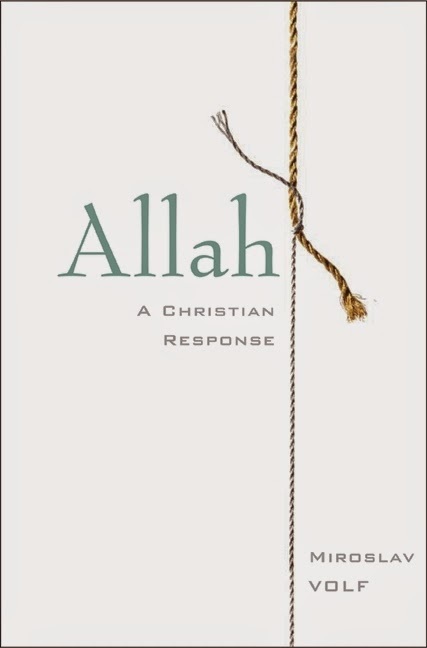 For thinking this through systematically, I was grateful to be able to draw on Miroslav Volf's fascinating book Allah: A Christian Response. Volf's exercise in "political theology" leads the reader systematically through the issues involved with a "sufficiently close" identification of God in the two religions, as well as the place of the Trinity, of love and the character of God, and of discipleship, in forming our approach to Islam. In any case, praying with Islamic people is neither a betrayal of Christianity nor an evasion of our evangelistic obligations. It is not Christians' responsibility to tell Muslims what is or is not normative Islam. Nor should we base our response to Islam as a whole on the actions of specific people bearing that label (just as we hope the world does not condemn Christians based on the Ku Klux Klan or, for that matter, the foreign policy of countries often associated with Christendom). We cannot control anyone but ourselves, and our self-control is based on discipleship, not fear. 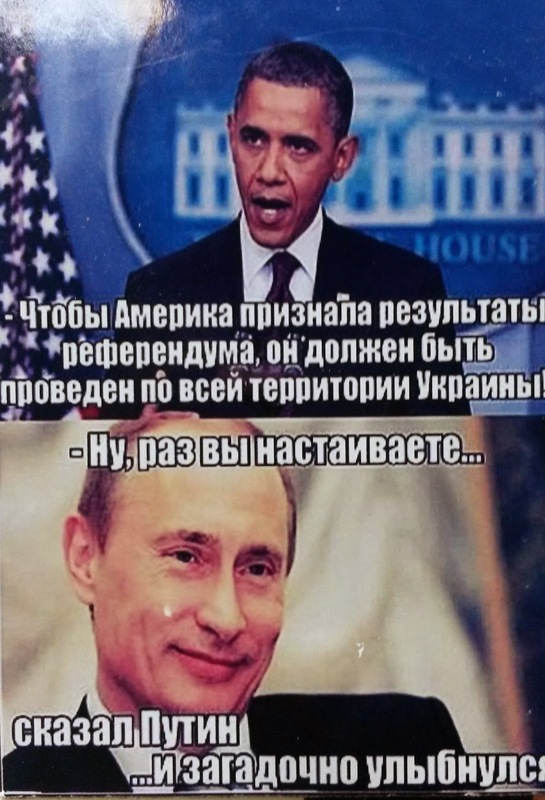 Whether I succeeded in conveying any of this to our Russian-speaking audience is for others to judge. "Cycles of Renewal": "We need a new kind of 'Quaker renaissance' today." Now you can watch the classic film Stalker online. About ten years ago, a Russian Orthodox priest told me that he became a Christian as a result of watching this film. Jim Forest observes the fiftieth anniversary of a peace retreat with Thomas Merton: "Lord, that I might see." Chas W. Freeman, "The Collapse of Order in the Middle East." "... Core issue in U.S. policies in the Middle East: the moral hazard inherent in U.S. unilateralism." "In a [U.S./Russian] 'political divorce' education exchanges are hurt."